This band approached me on twitter and asked me to check out their music, and because I’m a nice person and I had the time I did, and now I’m writing a review on them because they’re that good. The band reigns from Southampton and there music is blues infused indie rock, and I didn’t really know what to think of that until I heard this band and I thought, oh that’s what it is, that’s good. Probably my favorite thing about this band is the sound of the guitar which is amazing, gain whacked up to full, and no bass, also the licks in here are pretty good as well. Another thing I like is that the lyrics don’t seem forced, sometimes a band can sing songs and it sounds a bit cheesy because of the lyrics but this band doesn’t have that problem, just seems naturally. Out of the fist three my favorite tune would be Northern Lies, and then Gamblers Technique came on and that made me change my mind for the same to reasons I gave in the previous paragraph, the guitar is just immense and the lyrics just seem to flow. The song just really caught me especially when it really kicks in about 50 seconds in and you have those catchy little guitar licks, and I think this probably the best sung. Not that the other ones are bad, not at all, I just think his voice sounds spot on in this one, he has that edge on his voice. Pretty cool picture I thought. 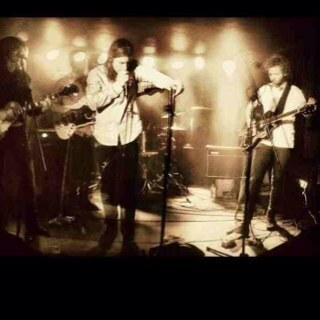 Lets support British music and this brilliant band. 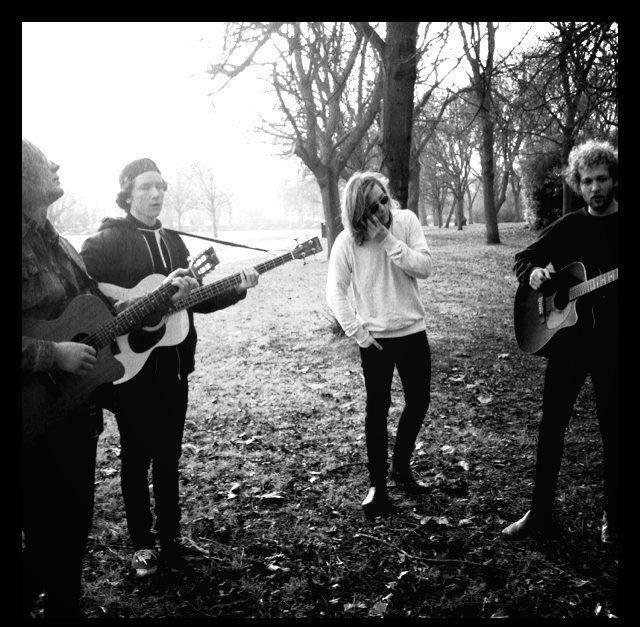 Previous Previous post: Van Laun – Unsigned artists – 3 brilliant Demos!